The transition will be carried out until September 30 and from October 1, only nine-digit telephone numbers will be valid for subscribers of the capital and the Tashkent region. 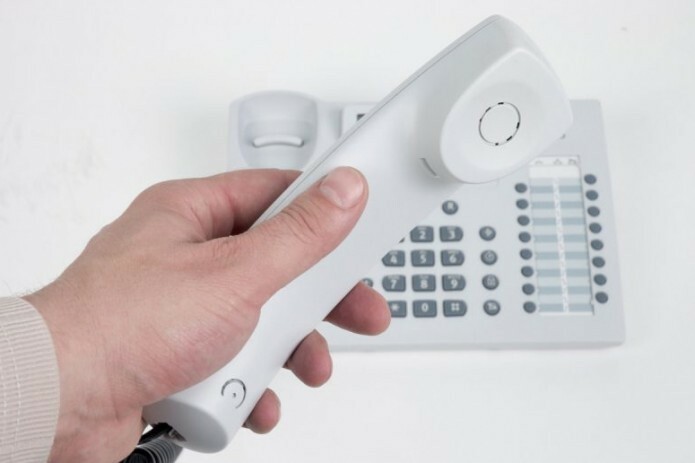 The transition from a seven-digit to a nine-digit telephone numeral system has started today in Tashkent and Tashkent region. The transition will be carried out until September 30 and from October 1, only nine-digit telephone numbers will be valid for subscribers of the capital and the Tashkent region.